Oldberrow House is in the process of obtaining a civil license and we are looking forward to expanding our current offering to include this. There are numerous options available to the bride and groom for the official wedding ceremony itself. 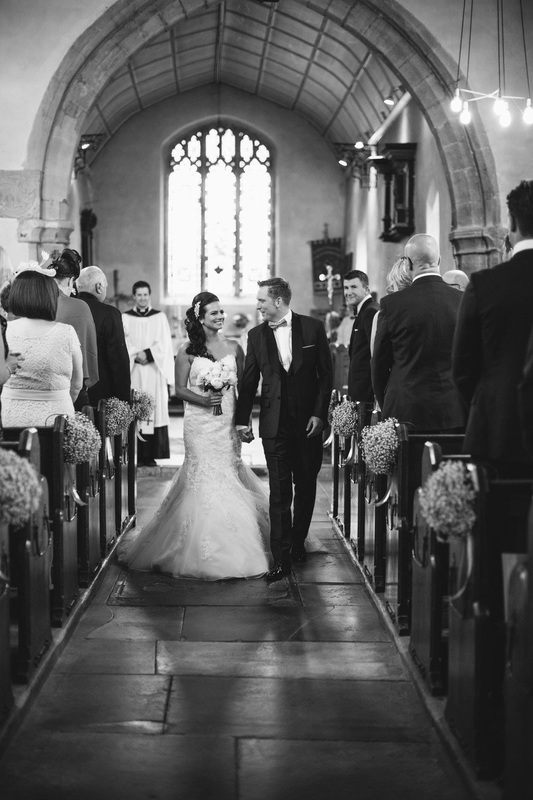 If you are planning on having a church wedding, Oldberrow House lies within the Arden Marches Parish and you have a few beautiful churches to choose between. Across the lane from Oldberrow House is the simple, small church of St Mary's Oldberrow, which is very welcoming. Rebuilt in 1875 on the site of a medieval church, many historic features have been reset, including a magnificent ancient font. All is surrounded by what is known as the best wildflower churchyard in Warwickshire. 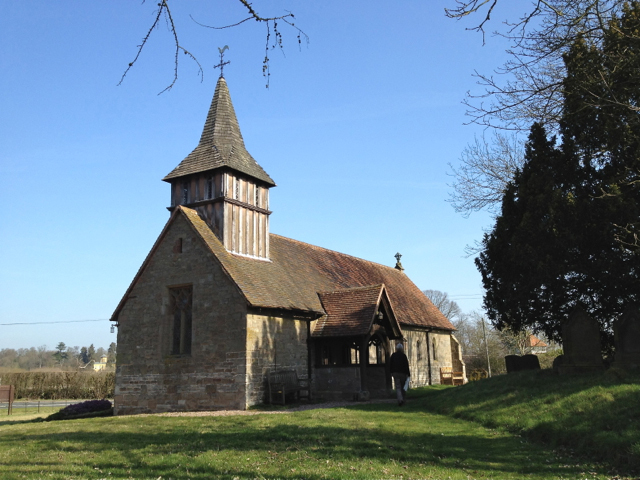 The current Norman stone church on this site was founded around 1105. 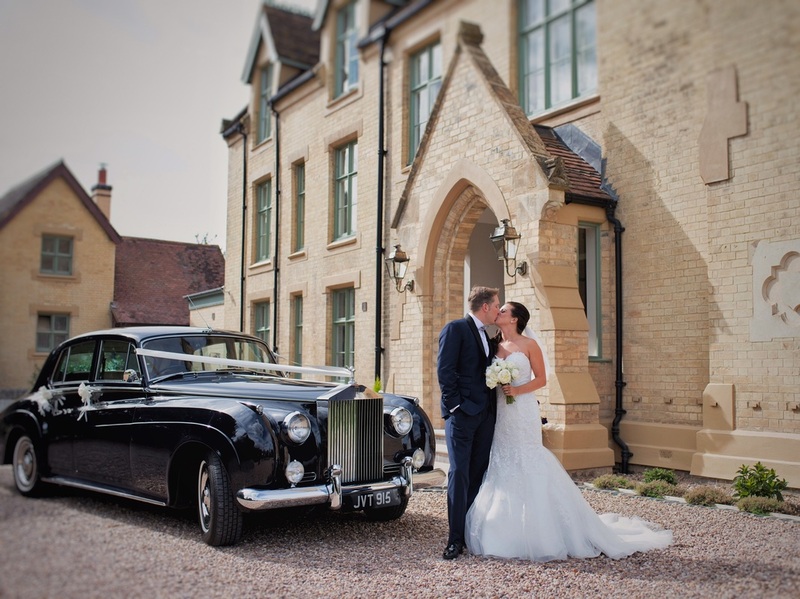 It has undergone numerous restorations and extensions over the years and is a stunning church to get married in. Larger in size, it is less than 10 minutes drive from Oldberrow House. 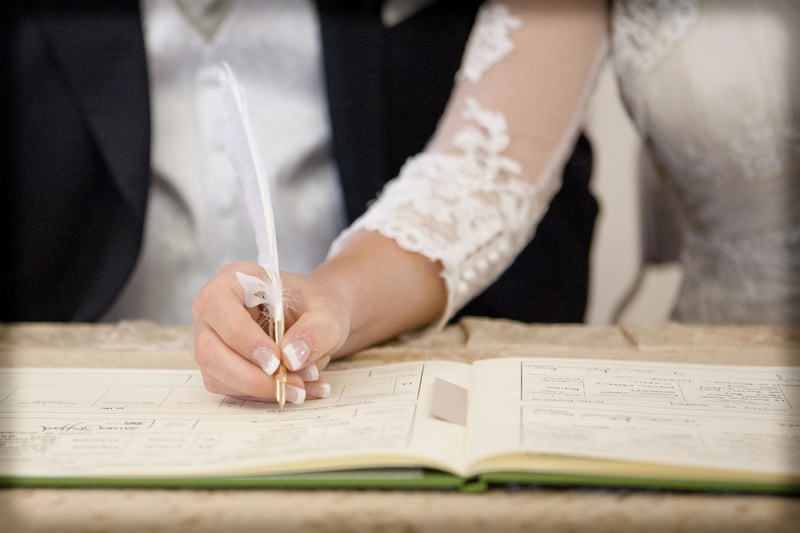 Both Warwick and Stratford Registry Offices are within a short drive from Oldberrow House and provide a ceremony room to conduct your wedding vows within.